We put together this step-by-step video to show you how to apply false lashes without any mess or drama—that is, except for your new dramatic lashes! 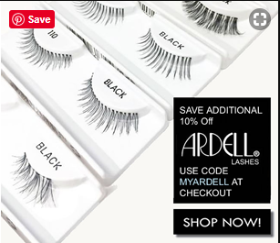 Watch this video by clicking on the image below to learn the easiest way to apply false eyelashes and take your eye makeup to the next level. 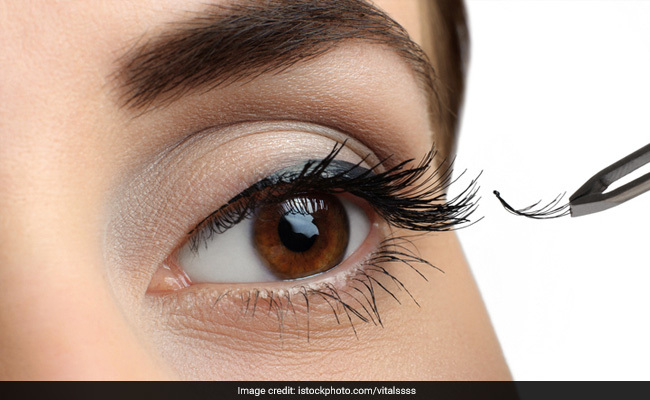 Below is how NOT to apply your false eyelashes! 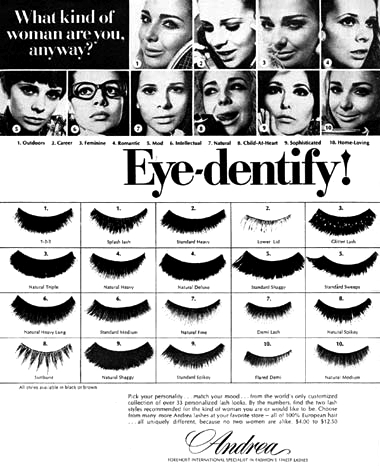 Putting on false eyelashes is one of the hardest steps in a makeup routine. Dont believe me? Ask any makeup artist. Precision in the application of falsies comes after many years of experience. So you need a steady hand, patience, precision and good eyesight! Sadly poor eyesight resulted in Molly’s mom making a really nasty mess up when she tried to put on falsies that she had to share with the world. Good eyesight is key! “Text from mum – having trouble sticking lashes on without her glasses.. turns out she was trying to glue a dead fly to her eyelid. I’m out”. She tweeted on Twitter! On the photo posted in her tweet was a dead house fly laying right next to a segment of a flasie and we see how her mom might have been confused. 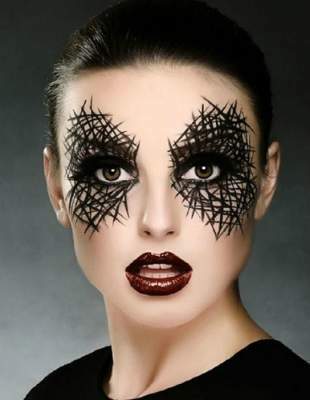 Till now there is really no explanation as to how a dead house fly was caught up in her make up. If you squint at the picture – and maybe look at it in a dark room – you can kind of see why the confusion might have arisen. Judy’s not alone in mistaking insects for beauty items. One sympathetic woman added “I honestly nearly did it with a wee centipede once…” which made us feel a bit ill.
We’re not sure how long it took it to notice but in case you are considering sprucing your look up with a dead fly, you’re probably going to need stronger glue. Raise your hand if you feel personally victimized by this story. Screaming is right. Screaming for help. Please kids, don’t try this at home. But some are actually skeptical of this story, claiming it’s a total fake. With 38 loves, it seems that some may agree. Hopefully next time her mom decides to do her makeup, she wears her makeup. Story to take home? Beauty lovers, beware: Always keep your glasses close by!